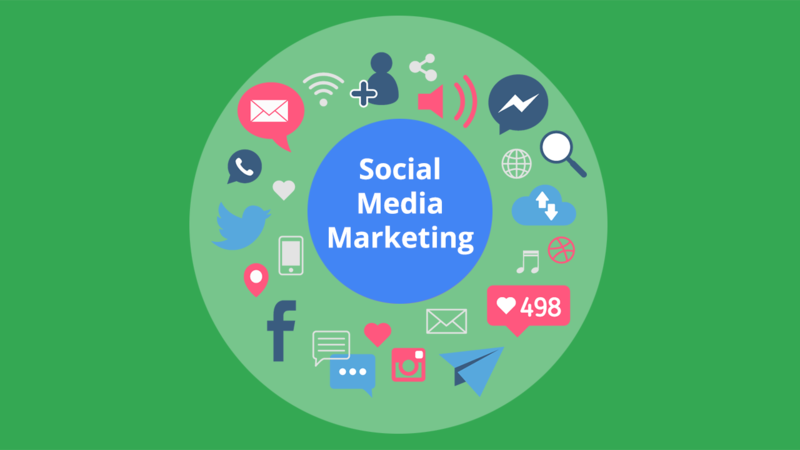 Why You Need Social Media Marketing Services for Your Business? While your audience are more engaged with your brand on the social media networks, that will be more easier for you to achieve every other marketing goal on your list. Need to help your business? Contact our professional team, #LaorDigital!. We provide the social media marketing services based in Cambodia. Copyright © Laor Digital - digital marketing services in Phnom Penh, Cambodia.